The FRA announced that it is accepting applications for $73 million in grant funding for rail projects. The U.S. Department of Transportation's (DOT) Federal Railroad Administration (FRA) announced that it is accepting applications for $73 million in grant funding for projects that can strengthen intercity passenger rail, support capital projects and boost safety initiatives that may include the implementation of positive train control, improved highway-rail grade crossings, and congestion mitigation. “These grants are important resources in the department's ongoing efforts to strengthen our nation's overall rail systems, deploy positive train control and improve highway-rail grade crossings,” U.S. Transportation Secretary Elaine L. Chao said. The funding, made available through new grant programs, is authorized by the Fixing America's Surface Transportation (FAST) Act and funded through the Consolidated Appropriations Act, 2017. These grants are expected to leverage private, state and local investments to boost a wide range of rail projects, including the potential for implementing positive train control, improving highway-rail grade crossings, mitigating congestion, repairing or replacing railroad assets, and enhancing intercity passenger rail transportation. This announcement and solicitation reflects the White House's Infrastructure principles, including: (A) supporting economic vitality at the national and regional level; (B) leveraging Federal funding to attract other, non-Federal sources of infrastructure investment, as well as accounting for the life-cycle costs of the project; (C) using innovative approaches to improve safety and expedite project delivery; and (D) holding grant recipients accountable for their performance and achieving specific, measurable outcomes identified by grant applicants. The notices of funding opportunity (NOFO) have been submitted to the Federal Register and will be publishing shortly. To view the NOFOs, visit fra.dot.gov/eLib/Details/L19360 and fra.dot.gov/eLib/Details/L19361. At least 25 percent, or $17 million, of CRISI's $68 million in funding will be used for rural projects like highway-rail grade crossing improvement projects. Another $10 million is available for certain capital projects like rail line relocation and improvement or grade separation projects that contribute to the safe initiation or restoration of intercity passenger rail service. 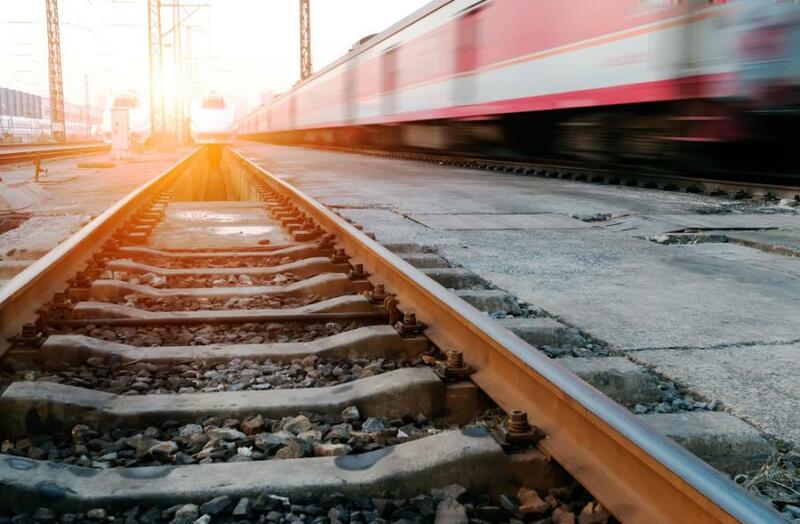 A portion of funding from the CRISI and Restoration and Enhancement programs — $2.2 million set-aside for Special Transportation Circumstances — is directed to grants for freight or intercity passenger rail capital projects in Alaska, South Dakota and Wyoming.